At Urban Design Solar, we’re passionate about everything we do. We want to keep our customers informed about the latest innovation in the solar industry. 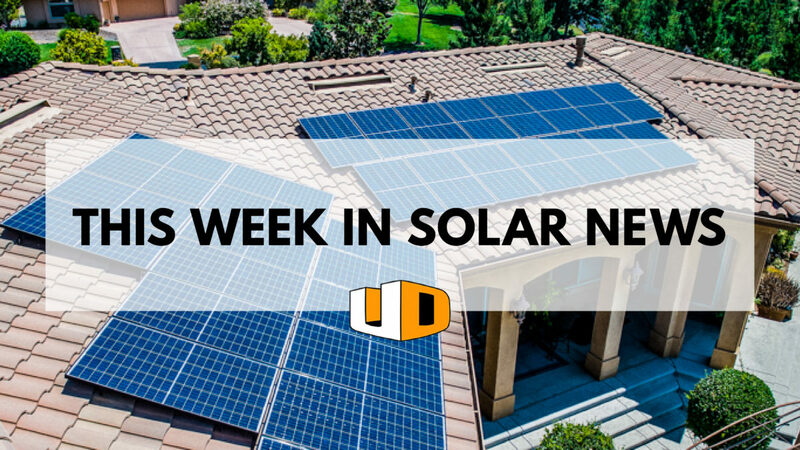 Here’s our roundup of the biggest solar news this week! This year, the US and China were at the forefront of global solar power growth. At Urban Design Solar, we love to see solar companies supporting people around the world. 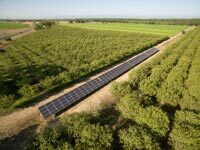 Canadian Solar Inc. raised $20 million in support of Brazil’s upcoming solar initiatives and projects. In their most recent monthly report, the EIA shows rapid growth in renewable energy in the US. Whether you need ventilation, lighting, cooling, or heating, there’s an upgrade for that! 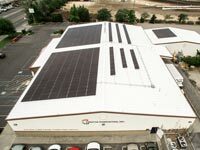 All of the upgrades we offer are based on clean energy. Find out more about these upgrades and how we can help you finance your next project.